If School Choice family, PLEASE DO NOT REGISTER at this time. School Choice applications must be submitted to Central Registration by May 1st. 1. You will click START to begin registration. 3. If you have applied for an in-district transfer, you must register for your ZONED school at this time. 4. 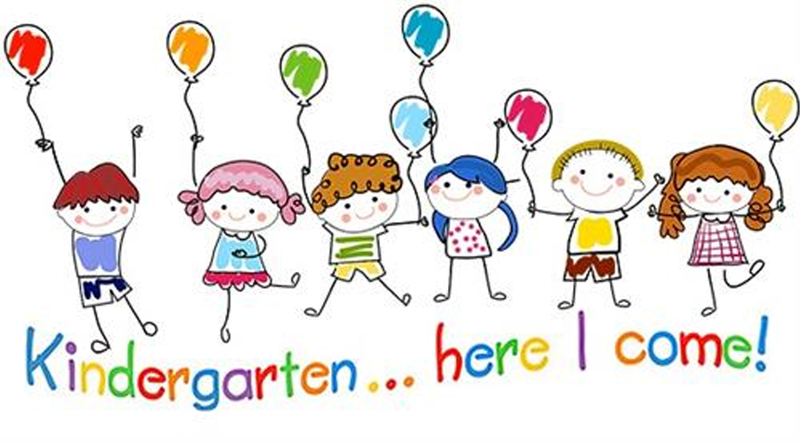 Choose PRE-KINDERGARTEN for the current grade level. 5. DO NOT click on Lunch Application at this time. 6. At the end of registration you will be required to choose an appointment time. YOU CAN REGISTER COMPLETELY ONLINE! Register ONLINE here or there! !